Looking for an F150 CNG Tank and Valve Replacement? 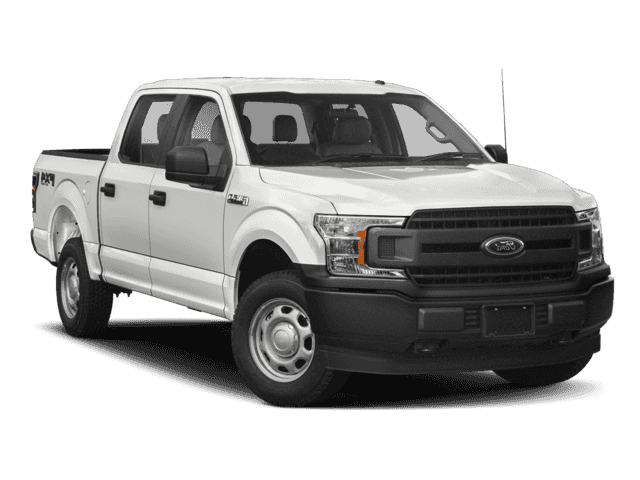 Learn More About the Ford F150 CNG Tanks replacement process and costs. Should you need immediate attention, please ask for Michael Laub. *Current Special: $1,875.00 – tank only. To receive this discount and lock in the price today, please call and refer to confirmation code: CNGT4Today. Are you considering replacing your Ford F150 cng tank(s)? If so, read on. CNG United has been in the CNG business for over 10+ years, working with municipalities, fleets, police departments and technicians across the USA. Let’s get started. Before calling us to set up an appt., we took this opportunity to share information regarding the full process of replacing your F150 cng tank. We recommend the Type 4 Tank! Let CNGUnited retrofit you Ford F150 with a Type 4 tank. Only 1 should do it! We recommend here at CNGUnited to upgrade your Ford F150 to a Type 4 cng tank. 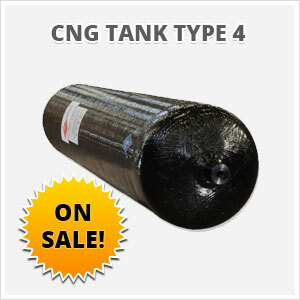 CNG Tank Super Center: Call Now – 949-234-7255.